On-field exercise gives you a pool of exercise for different game situations. 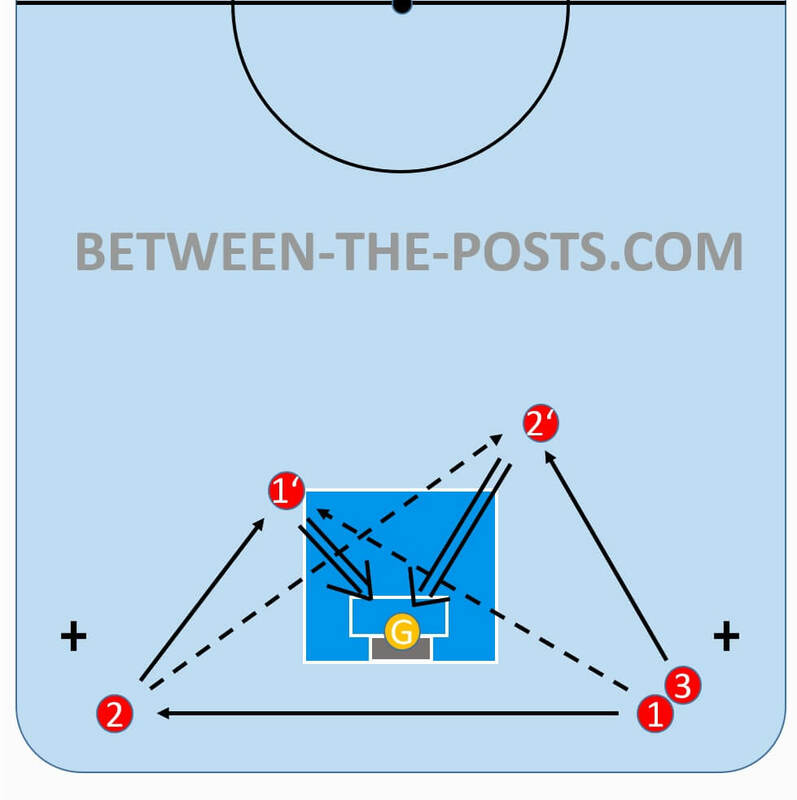 From very basic exercise for new goalies up to advanced goalie exercises. You will learn step by step to act, react and to scan the game. The subsection off-field section gives you a pool of hand-eye coordination exercise and a couple of exercise which improves your balance and impulse-power. When you are back on the field, you will recognize how the training improved your behaviour between the posts. Please consider that you will find some post not only in one subsection as it fits in more than one subsection.